Department has been actively interacting with Industry for overall development of the department and students to be specific from industry perspective. MECHSOC is the official technical society of the Department of Mechanical Engineering. It functions with the objective of enhancing the technical acumen of the students who come under its umbrella, aiming to bring their core technical competencies in alignment with the national benchmark. The society accomplishes this mission by organizing a plethora of activities, the primary among which are the two major national level technical festivals of the institution Altius and Techspardha. MECHSOC organizes more than 10 events as part of these national level technical festivals. 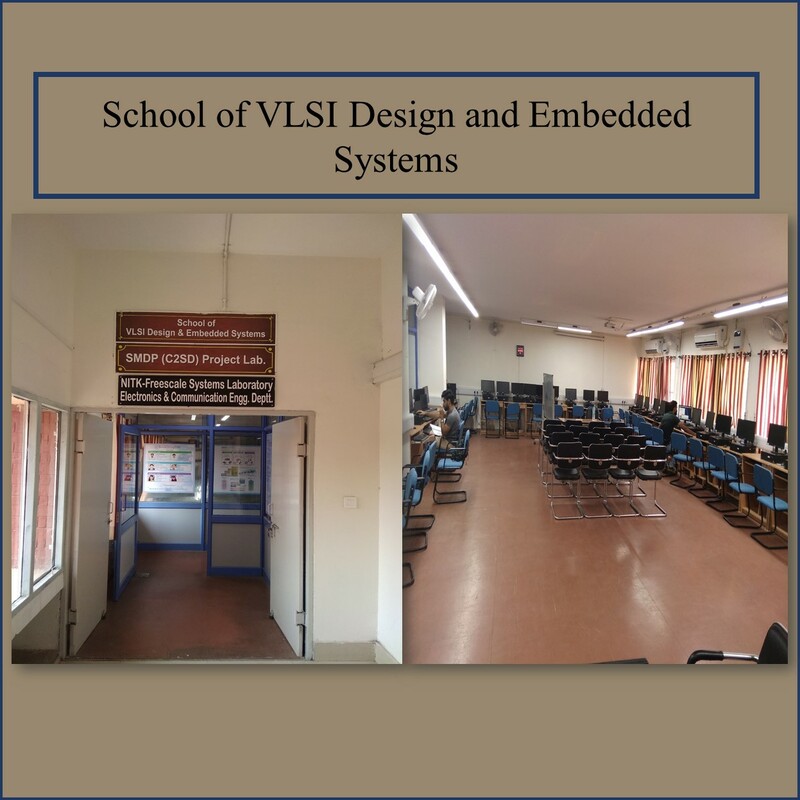 Some of the events organized by it include technical paper presentation, use of junk materials for preparation of working model, workshops for preparing CAD models and conducting mock interviews.